Here's my share from ABC's and Polka Dots. I'm sharing a wee bit of a writing activity that seemed just right for this lucky time of year. Jill says she just pulls names and assigns each child a friend to write about. You can even download the page HERE. Thanks, Jill! I feel lucky I found your blog and your writing idea. Thanks, Jayne! 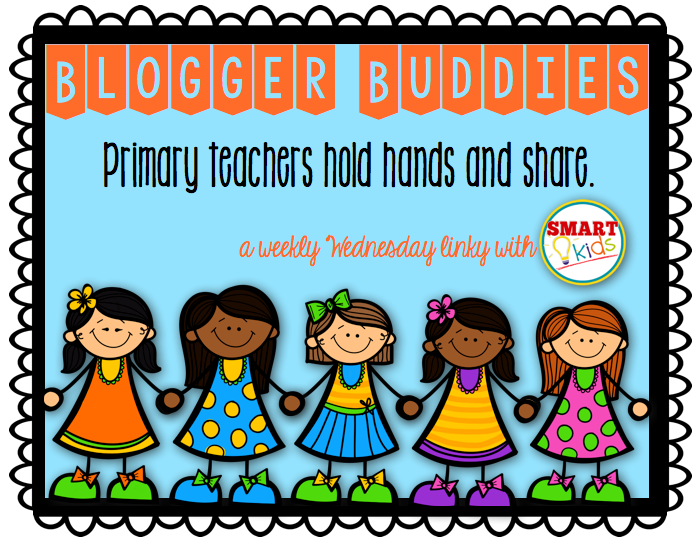 I'm so happy to be your blogging buddy!